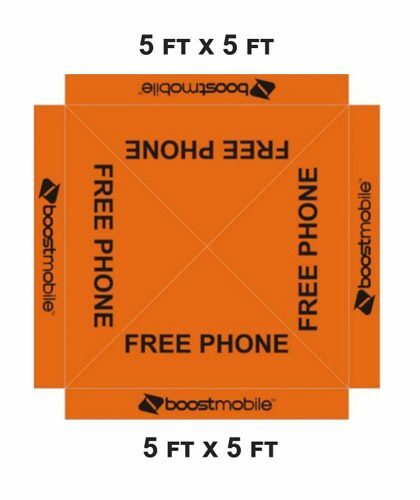 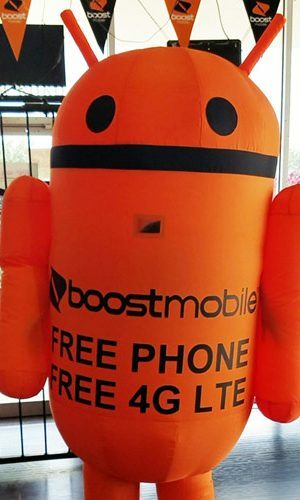 5 X 5 FT IS the most selling product. 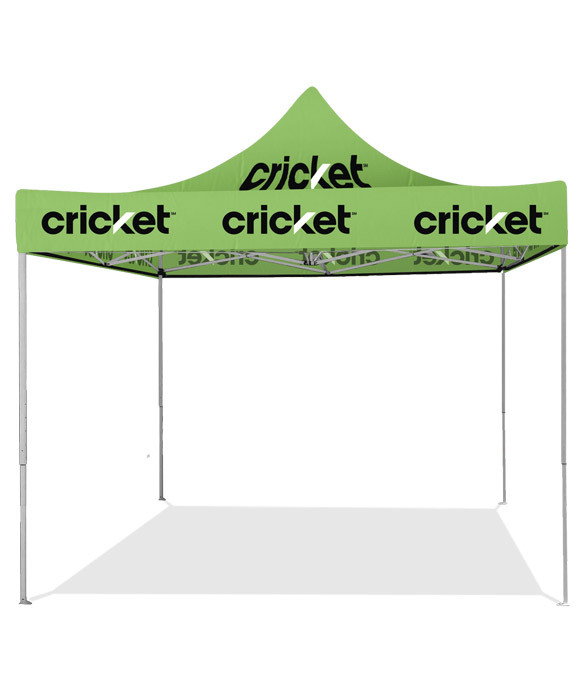 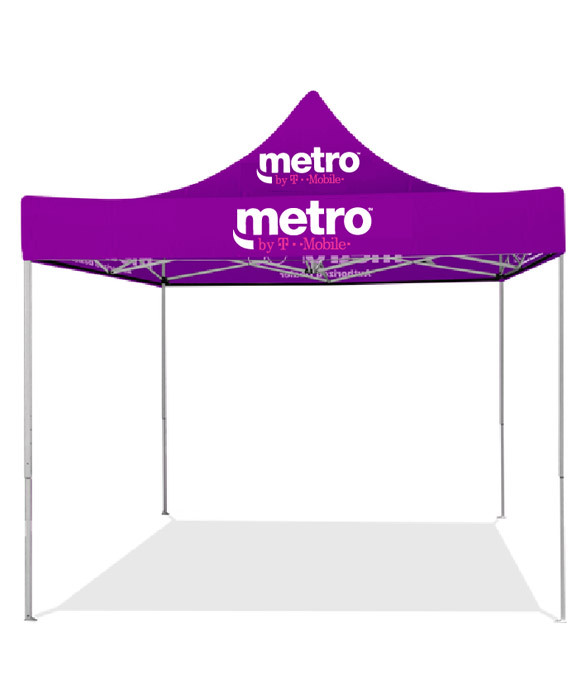 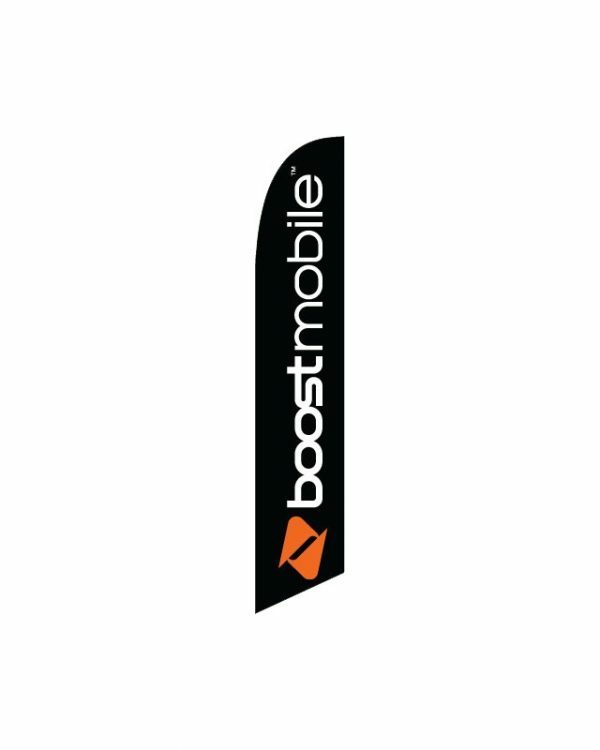 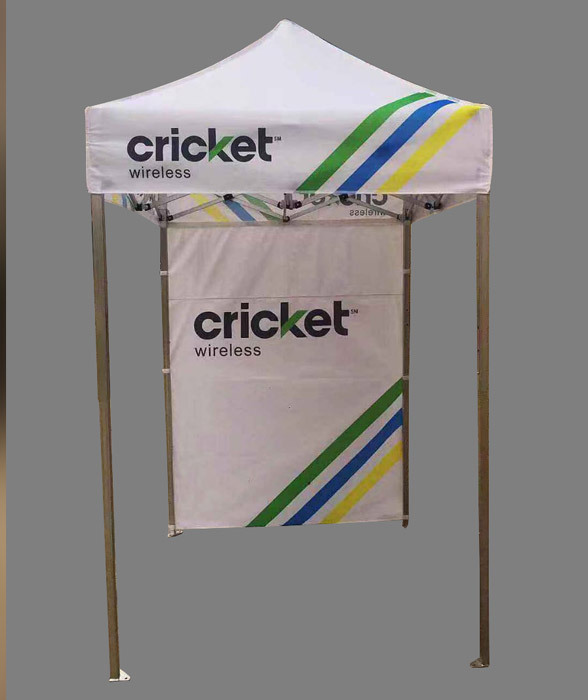 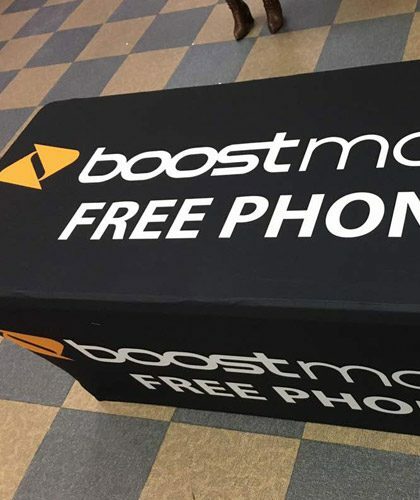 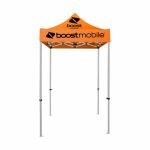 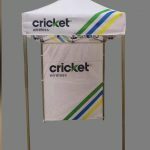 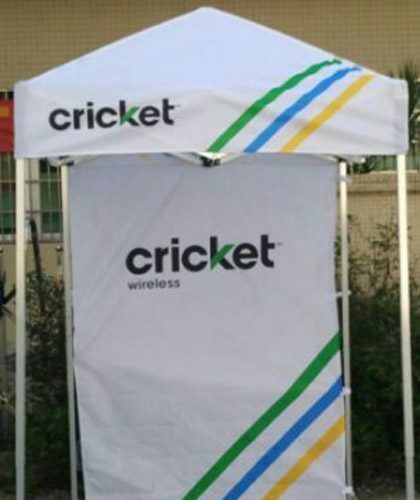 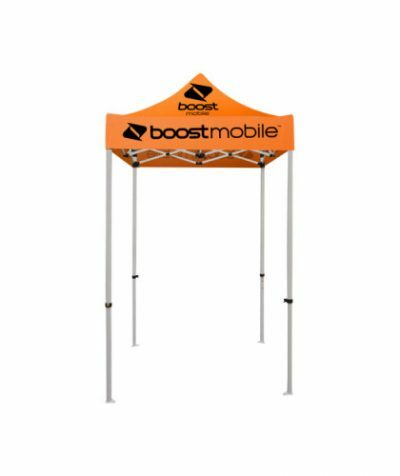 It is like in the picture logo printed on all 4 panels.BACK WALL COMES WITH THIS TENT. 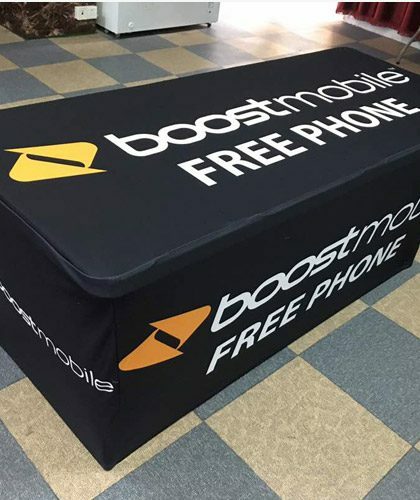 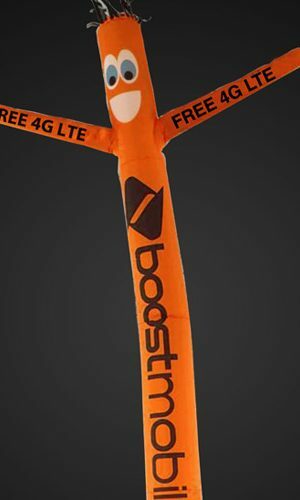 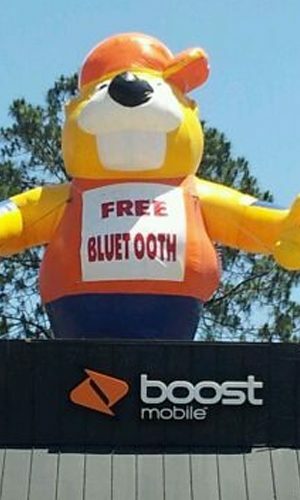 4G LTE MESSAGE ON THE FRONT AND ON THE SIDE OF THE PANEL. 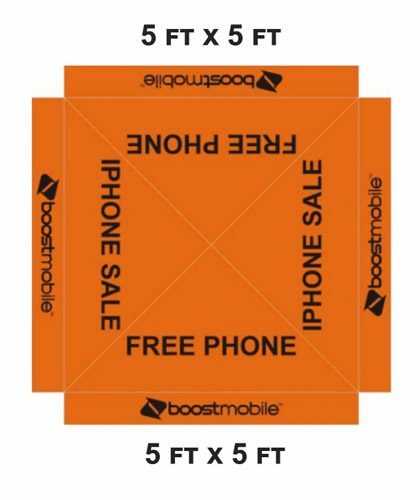 5 X 5 FT IS the most selling product.